On September 21st 2018, the opening of the exhibition “Arte e Inclusão” (Art and Inclusion) at the Museu do Amanhã in Rio de Janeiro took place. 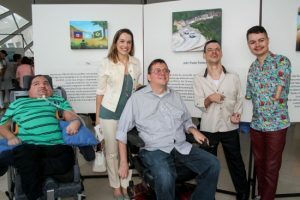 This exhibition was organized by the Marines of Rio in partnership with the Association of Mouth- and Foot painting Artists and the museum, to commemorate the National day of the struggle of the handicapped people. The theme of the exhibition is “Peace mission”. 28 Brazilian mouth- and foot painters participate with their different paintings. 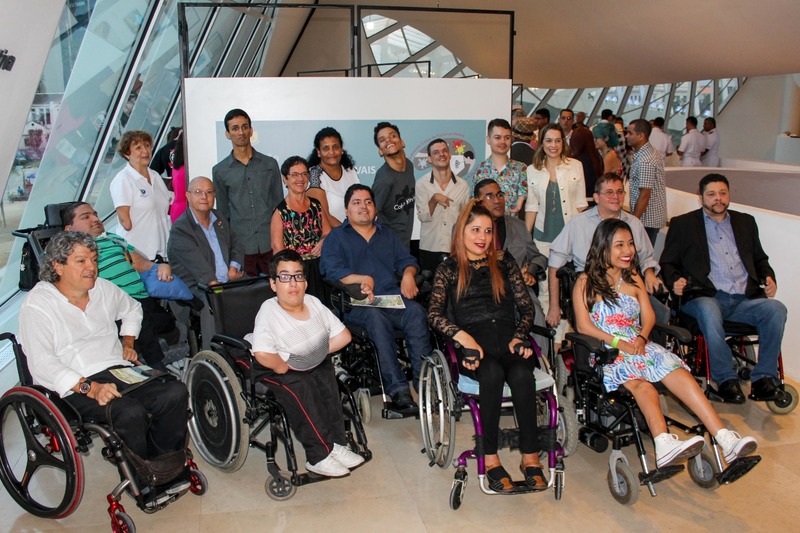 The exhibition is held at Museu do Amanhã until September 30th 2018 and will move on later to the Naval Club of Rio de Janeiro.